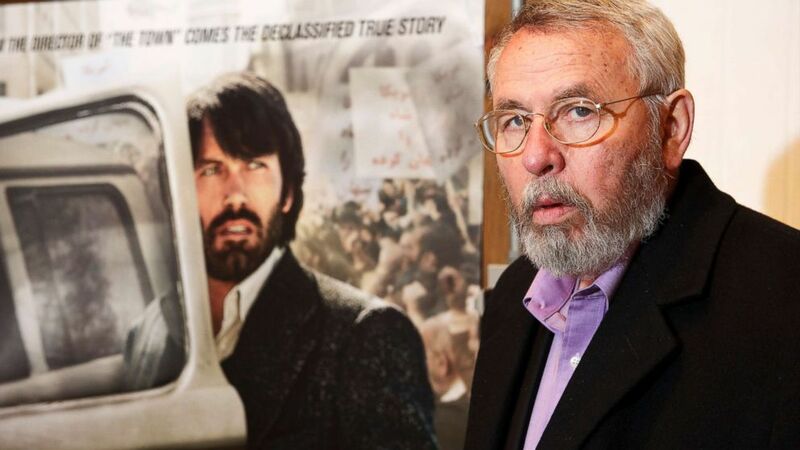 Tony Mendez, the real-life spy behind Ben Affleck’s Oscar-winning film “Argo,” has died at the age of 78. Mendez died early Saturday morning, succumbing to a decade-long battle with Parkinson’s disease, the former CIA operative’s literary manager, Christy Fletcher, said in a statement. Mendez became well known outside of the spy agency after the mission and the covert operation went on to become the basis of “Argo,” a 2012 film starring and directed by Affleck. 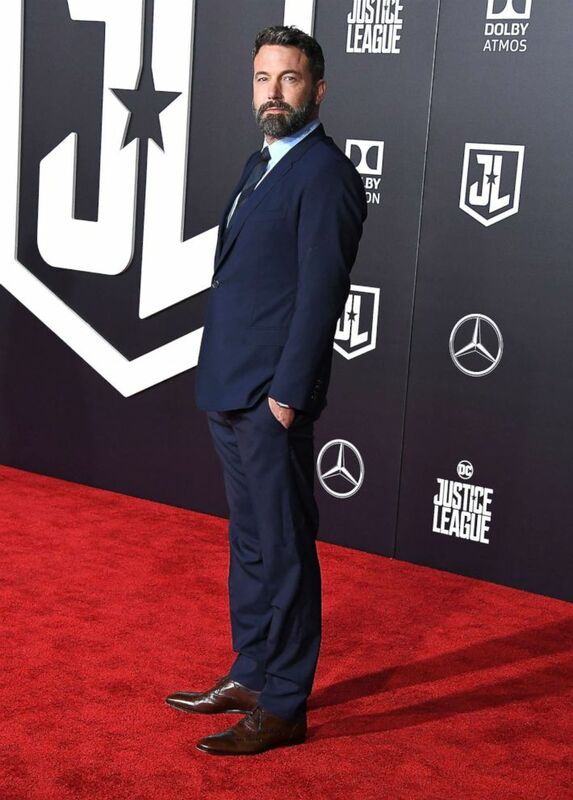 Affleck honored Mendez as a “true American hero” in a Twitter post after his death. 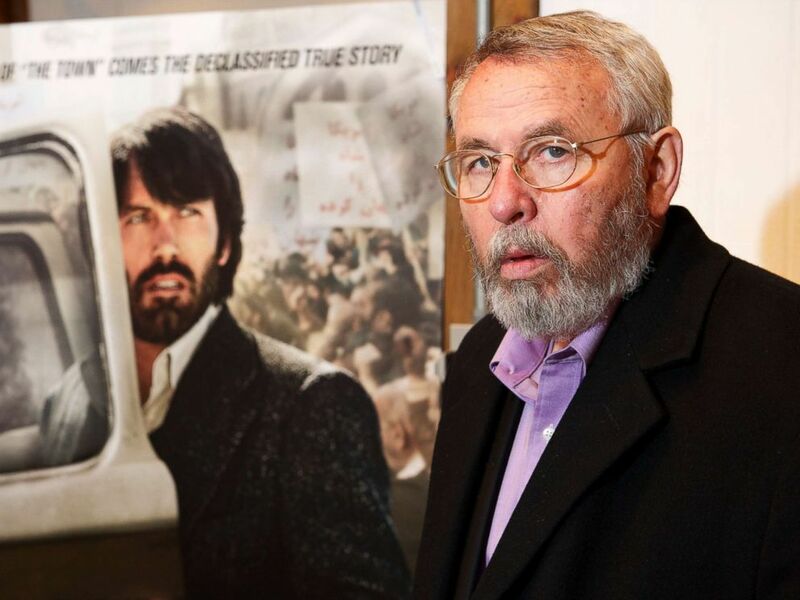 Mendez wrote three non-fiction memoirs after his retirement: “Master of Disguise,” “Spy Dust” and “Argo,” according to the International Spy Museum. His latest book, “The Moscow Rules,” a joint venture with his wife and fellow CIA alum, Jonna Mendez, is scheduled to be released later this year. 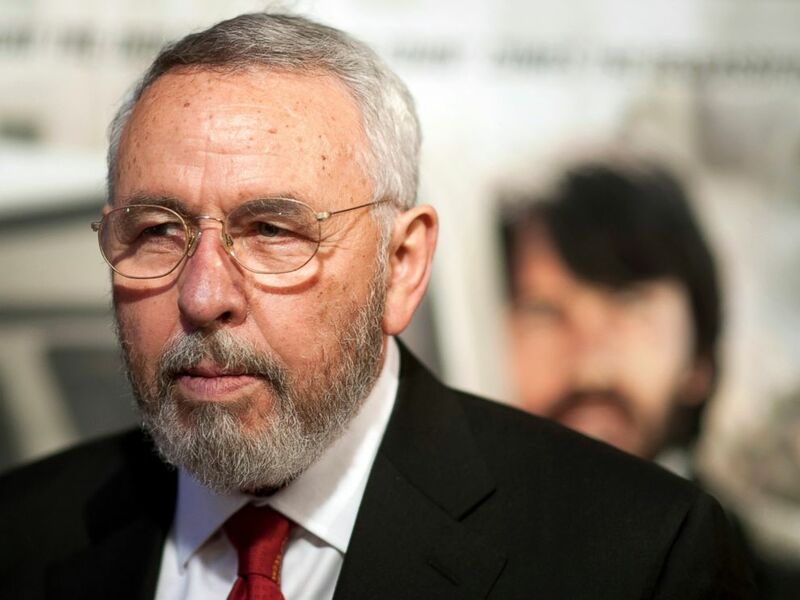 Tony Mendez and Jonna Mendez are both founding board members of the International Spy Museum, according to the museum’s website.